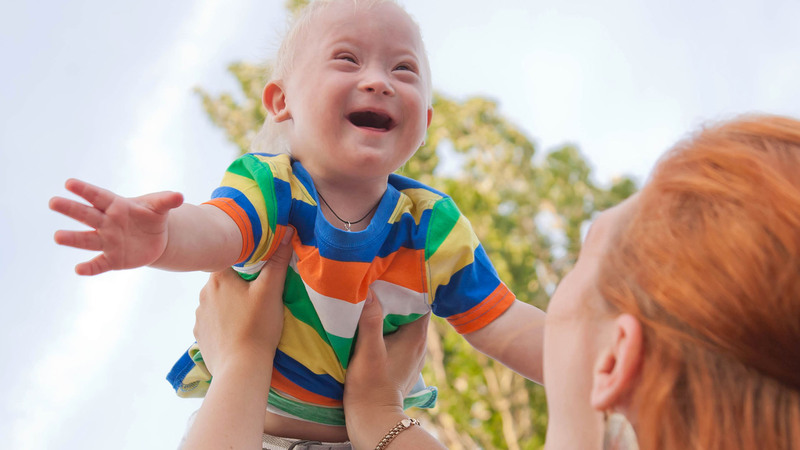 Ohio Early Intervention is a statewide system that provides coordinated services to parents of infants and toddlers with disabilities or developmental delays in Ohio. Anyone can make a referral. If you have a concern, call us or complete a simple, online referral below. We will set up a time to talk to you that fits into your schedule.